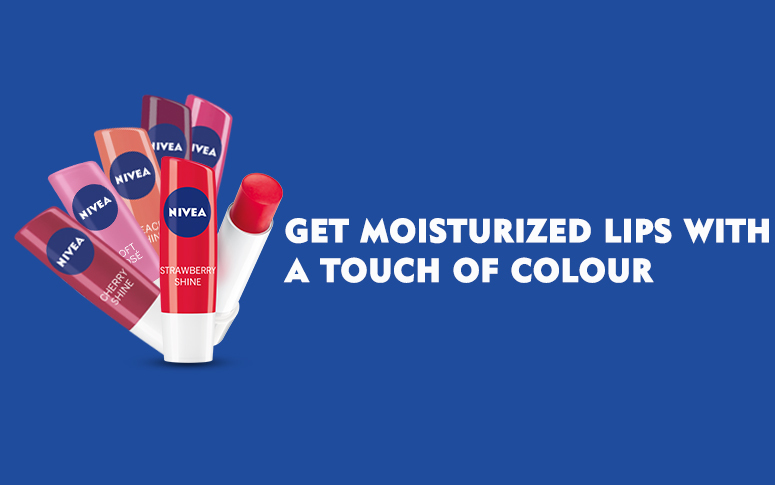 Get long lasting moisturization with NIVEA Strawberry Shine Caring Lip Balm.It is enriched with the delightful aroma of strawberries and has carefully chosen pigments which impart a hint of colour to your lips. 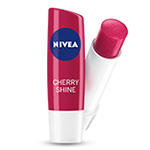 Soft and smooth lips have never been this exciting to get! STEP 1 : Open the cap and twist up the stick. 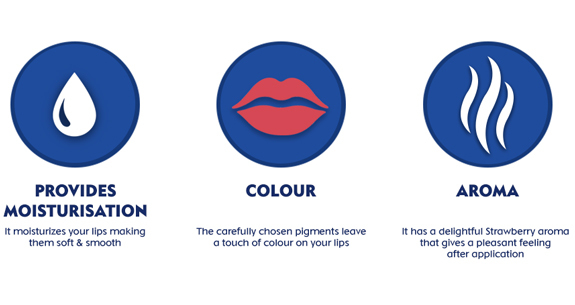 STEP 2 : Apply to get moisturized smooth lips. 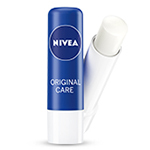 STEP 3 : Use whenever lips feel dry. Explore the entire range of Lip Balm available on Nykaa. 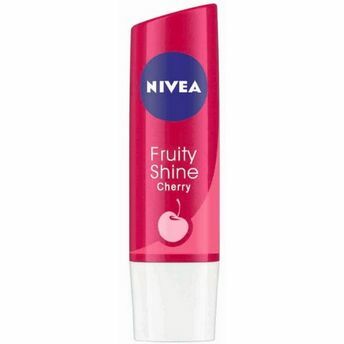 Shop more Nivea products here.You can browse through the complete world of Nivea Lip Balm .Alternatively, you can also find many more products from the Nivea Fruity Shine Lip Balm range.